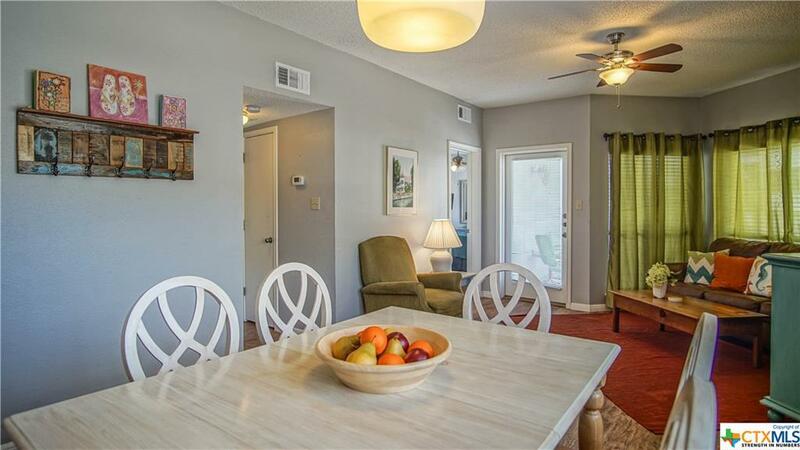 Fully furnished/equipped, updated condo. 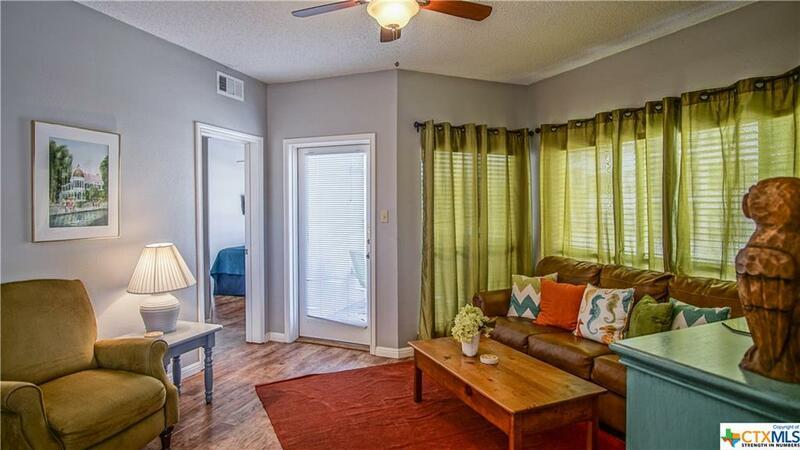 Open floorplan, two bedrooms & baths, washer and dryer, laminate/tile flooring. 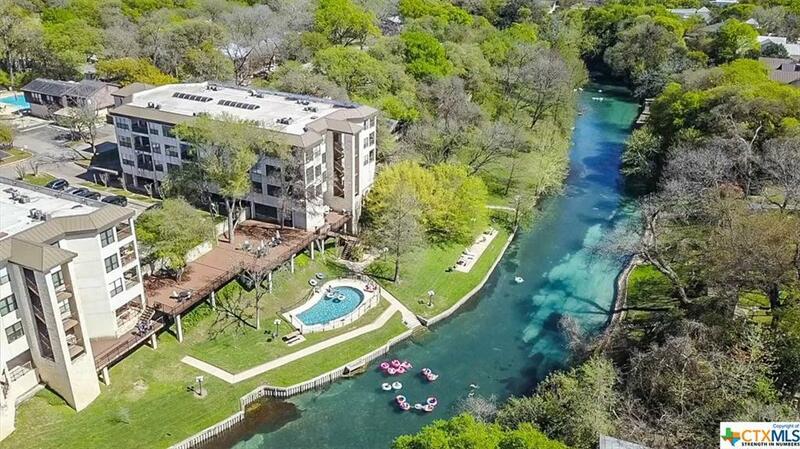 Great amenities including the best waterfront on the Comal River, pool, huge deck & elevator. Schlitterbahn is located across the street, float the Comal (45 minutes & then walk a block back, less than 5 minutes) and only a few minutes from downtown! 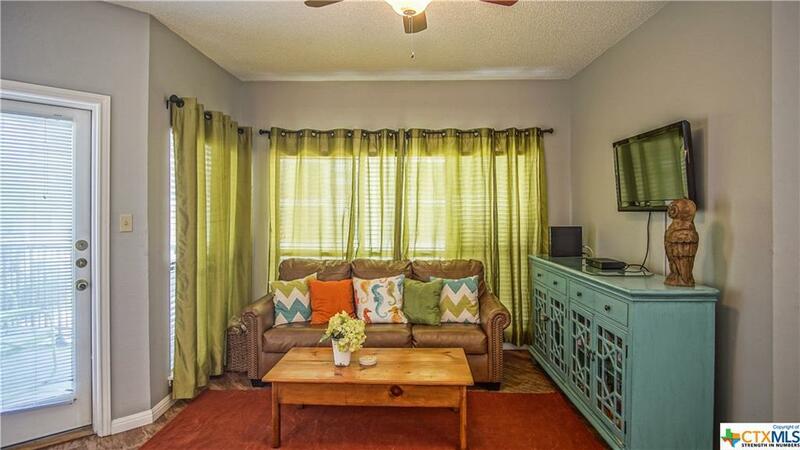 Best location for enjoying all that New Braunfels has to offer! Listing courtesy of Jolene E. Sutton of Re/Max River Cities.